The Hunter's ultimate Garden Party! All wine and beer supplied by Hope Estate. On Saturday 2nd March, 2019, Hope Estate is taking you to new heights with the Hunter's ultimate Garden Party! 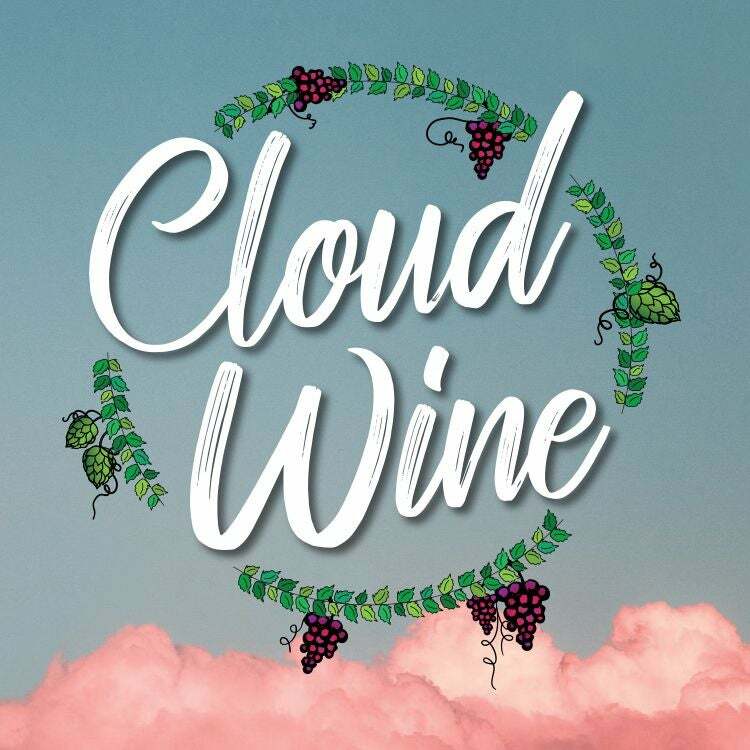 Sip your way to Cloud Wine for a day full of fine wine, award winning craft beer, live DJ's and a gourmet two course lunch in the vineyards.